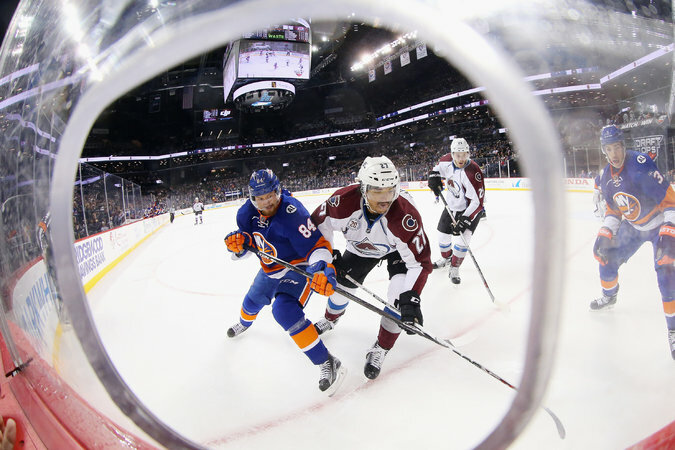 The Islanders and Mikhail Grabovski, left, taking on Colorado’s Andreas Martinsen, have won three of their last four games. Every Tuesday, The New York Times will look at the week ahead in the N.H.L., highlighting hot — or not so hot — teams and players. Blackhawks forward Patrick Kane has scored a point in 19 straight games, compiling 11 goals and 20 assists in that span. He will go for his 20th in a row as Chicago returns home from a six-game Western trip. Sidney Crosby in 2010 was the last player to record a point in 20 straight games. Don’t get too excited about Kane breaking the N.H.L. record for point streaks, though. It is 51 games, set by Wayne Gretzky in 1983-84.